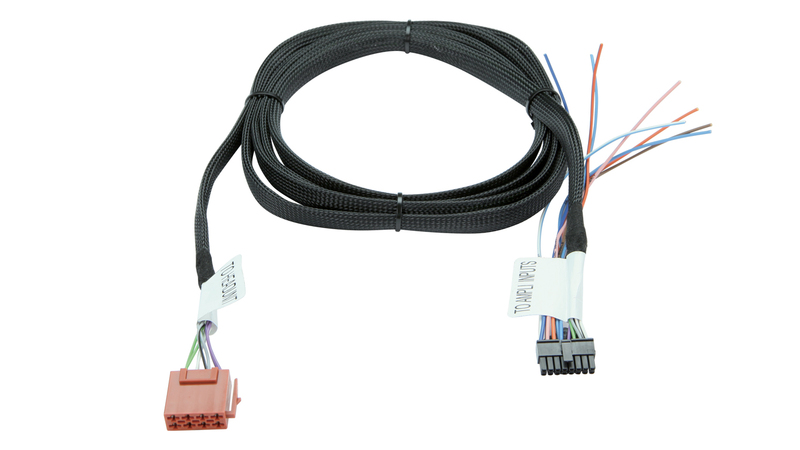 ISO EXTENTION INPUT 560 cm/220"
The Extension cable with Plug&Play connections allows total freedom in positioning the AP bit amplifiers. AP 260P&P IN sends the audio signal coming from the head unit to the AP bit amplifiers. For effective elimination of disturbances. For maximum ease of installation.